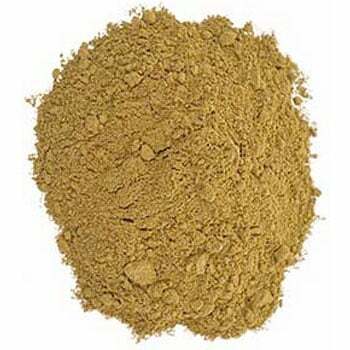 A by-product of Pacific Northwest fisheries, Organic Fish Bone Meal is a great source of phosphorus and calcium (14%), plus a small amount of nitrogen (4%). Use to stimulate flower production and encourage stunning, more vibrant blooms in ALL flowering plants. 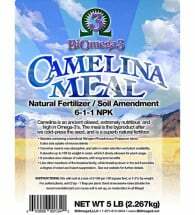 Approved organic by the WA State Dept of Agriculture. New Gardens: Broadcast 30-60 lbs per 1,000 square feet and thoroughly mix into the top 3- to 6-inches of soil. 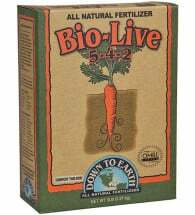 For established plants, side dress 2-4 oz every month during the growing season. 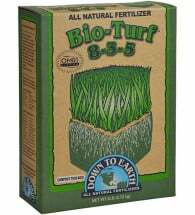 Containers: Add 1/3 cup per 1/2 cubic foot (5 gallons) of soil or 3-6 lbs per cubic yard. Mix thoroughly for best results. Trees & Shrubs: Spread 1 cup for every inch of trunk diameter within the drip line. Mix into the soil and water well. 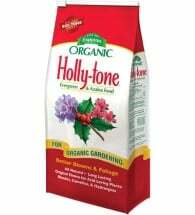 For new plantings, prepare the transplant hole and mix 1-2 cups with the backfill soil. Use the amended soil to fill the hole and water thoroughly. Bulbs: Add 1 Tbsp per hole for average size bulbs, more for larger varieties. Mix thoroughly into the soil and water.